Looking to retire in Conway or the Myrtle Beach area? Luckily, there are many options out there for you, including 55 and over communities. Check out http://www.carolinaliving.com/coast/conway.asp to learn alittle bit more about the historic town of Conway, South Carolina. Beginning with the first year you receive retirement income and until you turn 65, you may take an annual deduction of up to $3,000 from retirement income. You may take this deduction for income received from any qualified retirement plan, such as IRAs, government pension plans, Keough plans and private sector pensions. 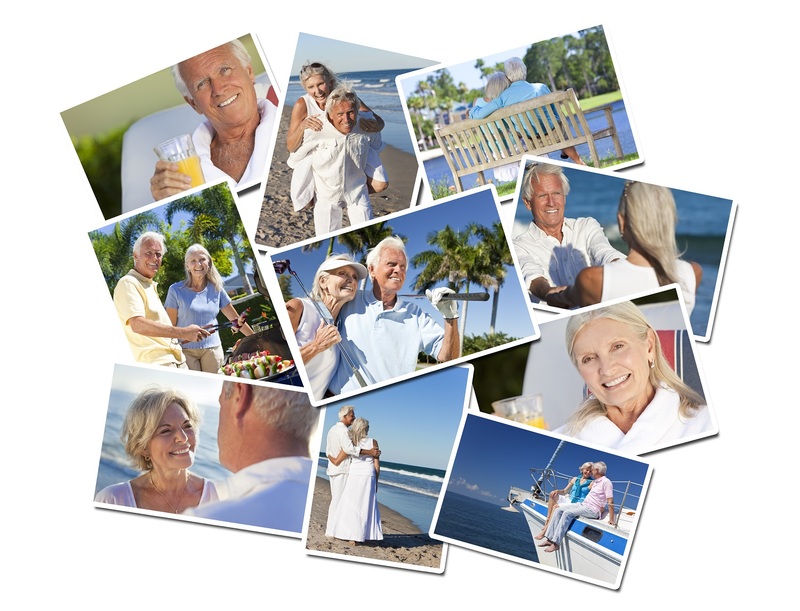 If both spouses receive retirement income, each spouse is entitled to an individual deduction. At age 65, all residents are eligible for a deduction of up to $15,000 from income, regardless of the source. This deduction must be reduced by any other deduction claimed for retirement income. A surviving spouse may continue to take a retirement deduction on behalf of the deceased spouse. Some taxpayers age 65 and older may not have to file a tax return if they meet certain conditions. Income received from National Guard or armed forces reserve pay for the annual training period and weekend drill is exempt from tax. Disability income for a permanent and total disability is deductible. Social Security benefits are not taxed in South Carolina. Retired Military Pay: Retirees with 20 or more years of active duty can deduct up to $3,000 annually until age 65 and up to $10,000 per year after age 65. This deduction extends to the surviving spouse. Pension or retirement income received for time served in the National Guard or Reserve components is not taxable. Survivor benefits are taxed following federal tax rules. Military Disability Retired Pay: Retirees who entered the military before Sept. 24, 1975, and members receiving disability retirements based on combat injuries or who could receive disability payments from the VA are covered by laws giving disability broad exemption from federal income tax. Most military retired pay based on service-related disabilities also is free from federal income tax, but there is no guarantee of total protection. VA Disability Dependency and Indemnity Compensation: VA benefits are not taxable because they generally are for disabilities and are not subject to federal or state taxes. Military SBP/SSBP/RCSBP/RSFPP: Generally subject to state taxes for those states with income tax. Check with state department of revenue office. The market value of a legal residence and up to 5 acres of surrounding land is assessed at 4%. DO NOT MULTIPLY THE VALUE OF A HOME BY 4% FOR AN ESTIMATE OF PROPERTY TAX. The 4% amount is a starting point the Tax Assessor uses. Next they multiple the 4% amount by a millage rate. (Millage rates vary by the location of the property). Example based on a $150,000 owner-occupied residence with a millage rate of 200 mills the property tax for those under age 65 would be $1,200. For homeowners 65 and older, the state’s homestead exemption allows the first $50,000 of their property’s fair market value to be exempt from local property taxes after one year of residence. Using the same example the property tax would be $800 for those age 65 and above. Property tax is assessed and collected by local governments. Motor vehicles, motorcycles, boats, RVs and airplanes are subject to Personal Property tax. Example with value of $10,000 the personal property tax would be about $173 annually. There is no inheritance tax and the estate tax is related to federal estate tax collection. For further information, visit the South Carolina Department of Revenue site or 800-763-1295.